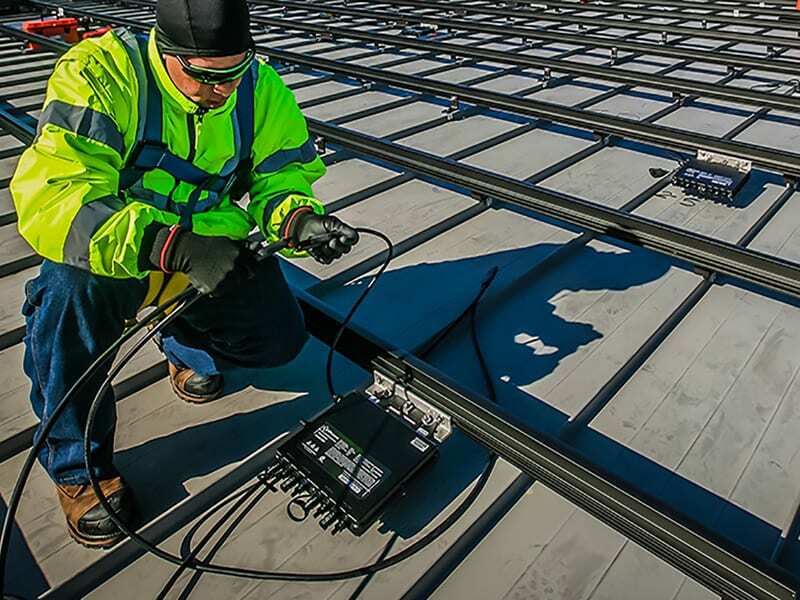 DAR Constitution Hall project, Washington, D.C. 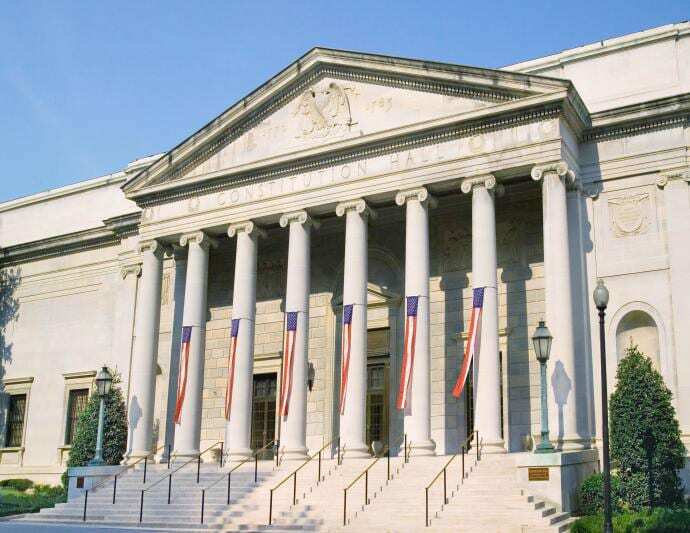 The Daughters of the American Revolution Constitution Hall is the largest concert space in Washington, D.C., and one of the most revered buildings in the nation’s capital. 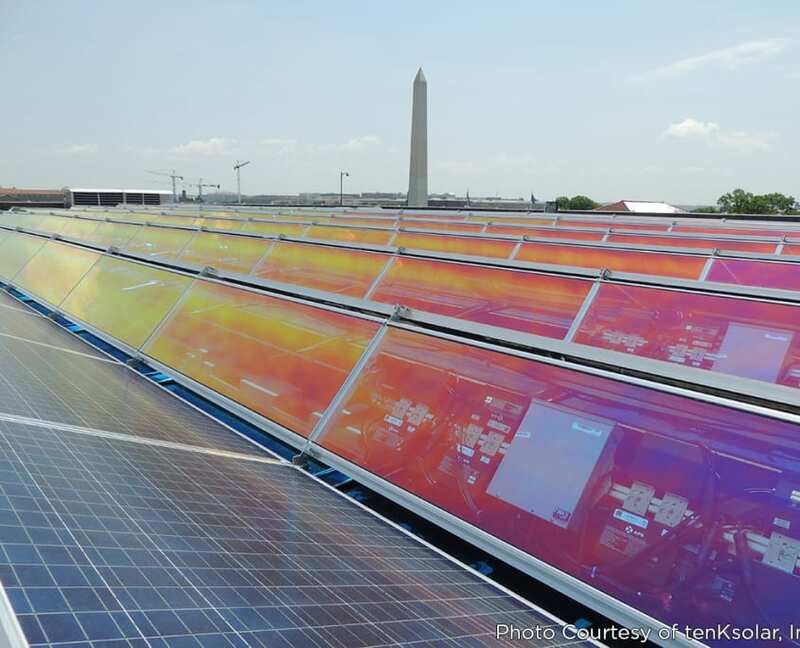 Bringing solar to this National Historic Landmark Building posed a challenge: any renovation or addition would have to preserve the architectural integrity of the structure – including the roof. 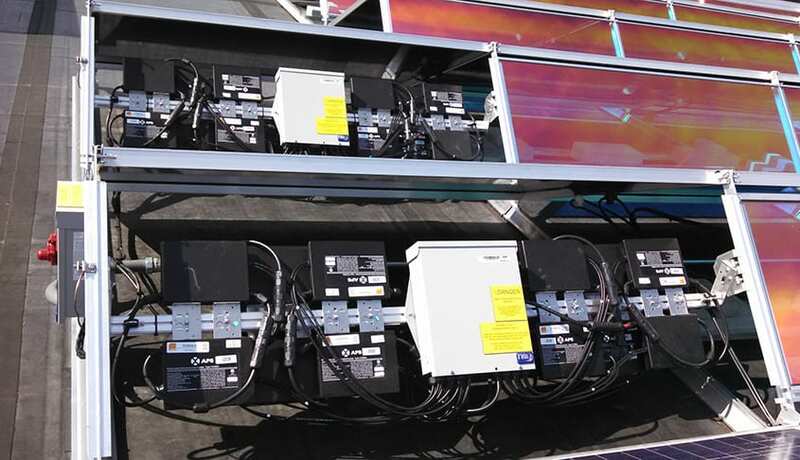 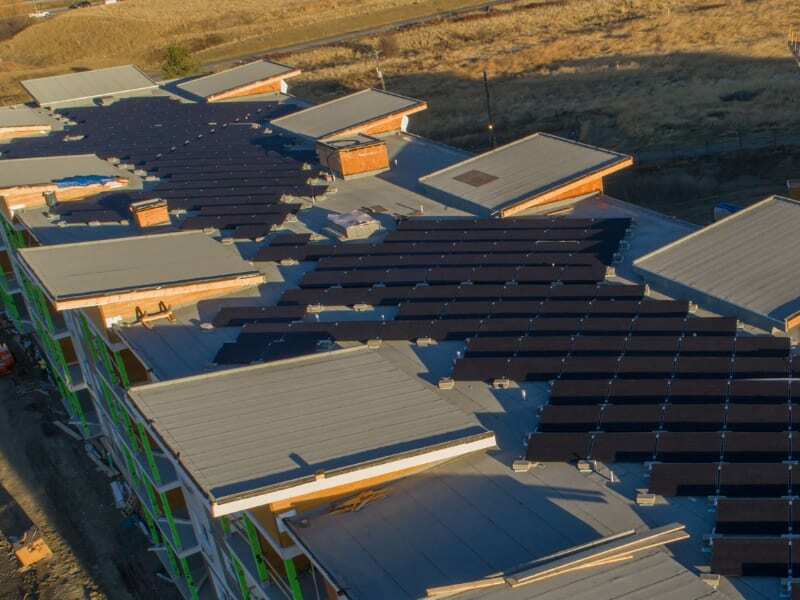 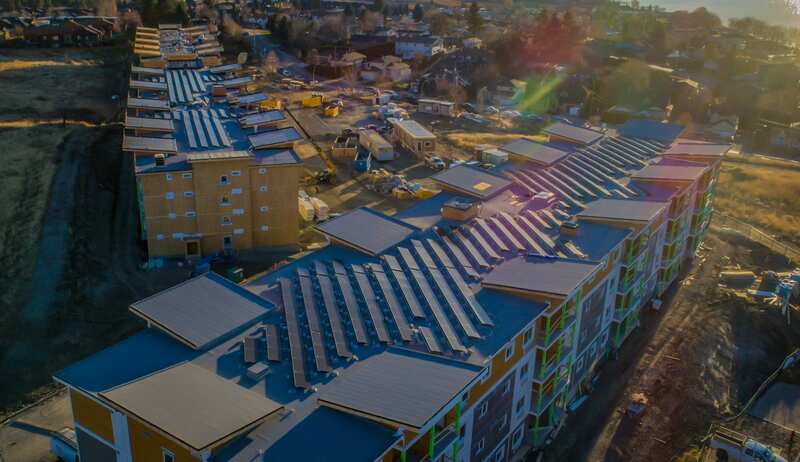 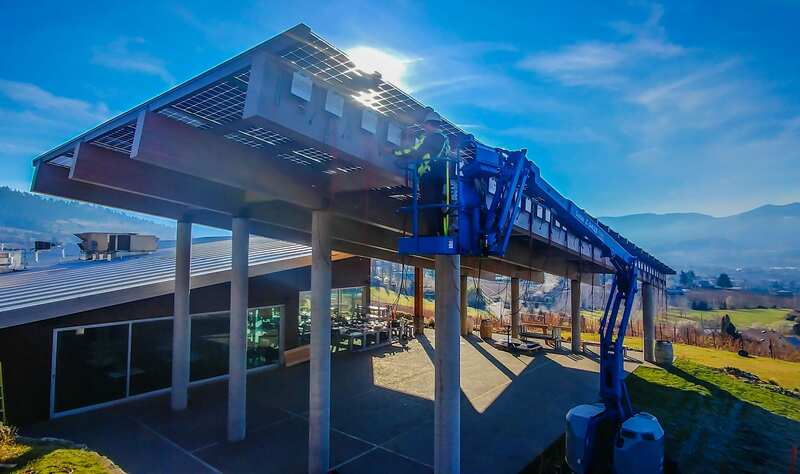 Installer Standard Solar met the challenge with a PV system that includes APsystems YC500A microinverters – a better choice than conventional string inverters, with limited roof space and aesthetics as paramount system design concerns. 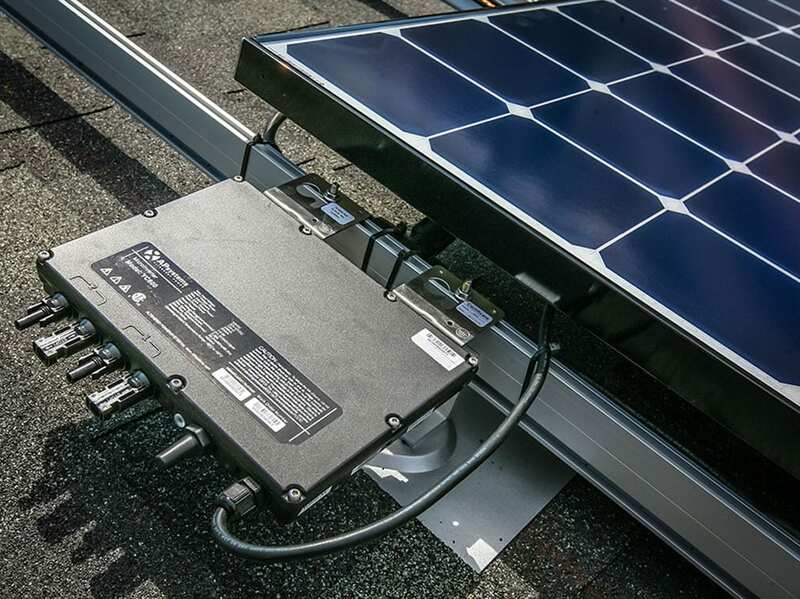 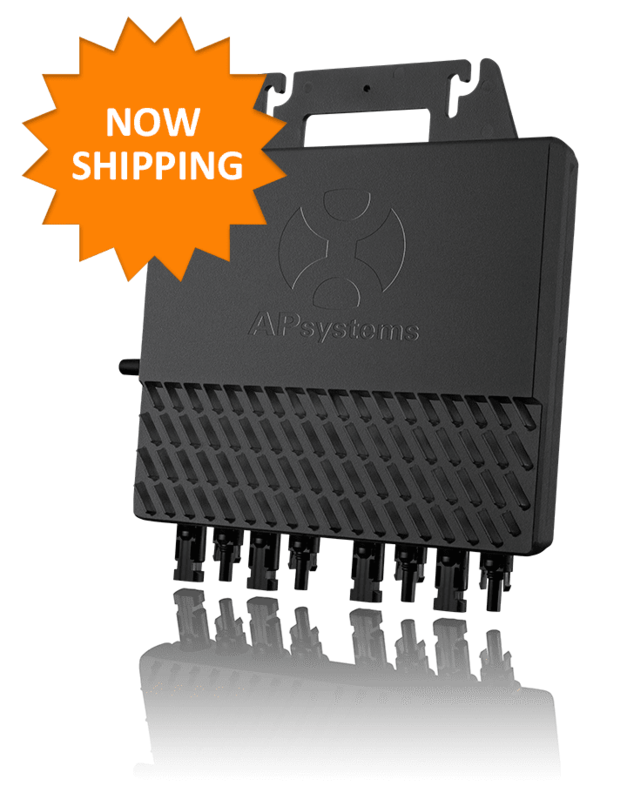 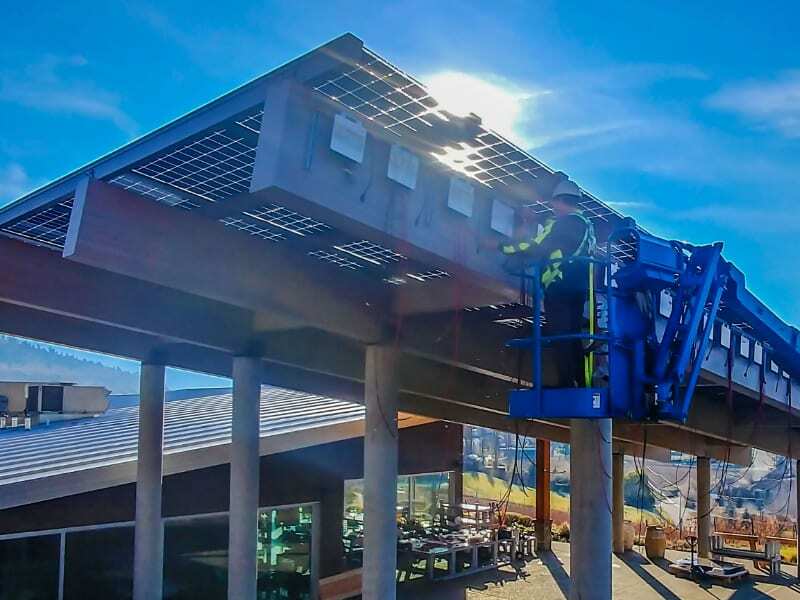 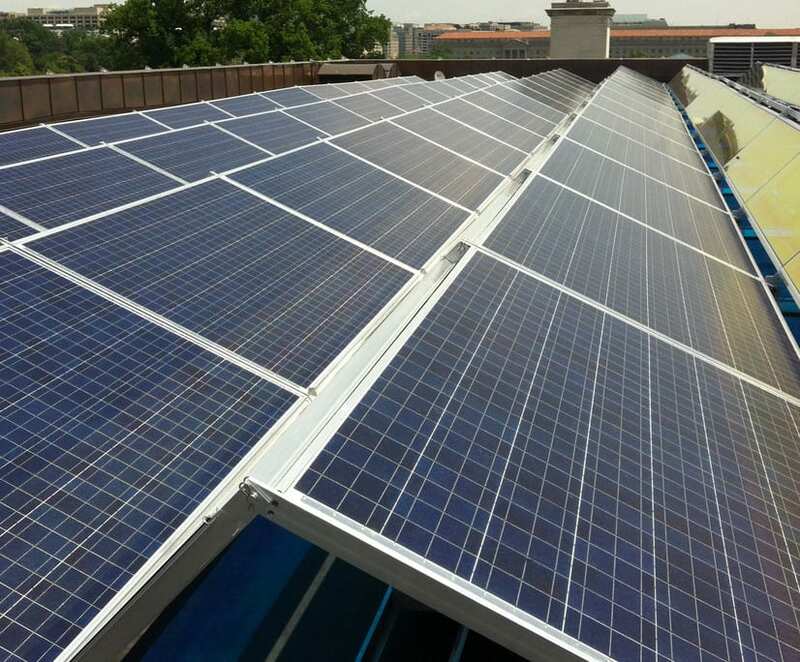 The APsystems microinverter-based array maximized the DAR organization’s solar investment, and helped preserve the national landmark building for years to come.